Drs. 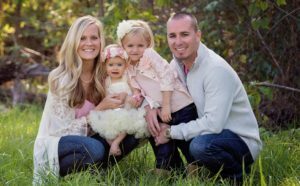 Josh and Sarah Rowden are the owners of NWA Health Solutions and provide non-invasive treatments for chronic and acute conditions. They were recognized as Top Chiropractors in Rogers, AR for 2015 by the International Association of Healthcare Professionals. 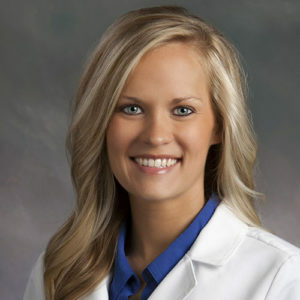 Dr. Sarah was born into a chiropractic family, both her father and grandfather are/were chiropractors, as well as aunts, uncles, cousins, and siblings. The Morter family has been practicing chiropractic in Rogers, AR for more than 50 years. Dr. Sarah’s grandfather, Dr. M.T. 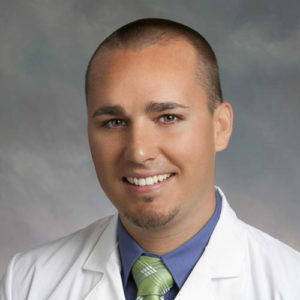 Morter, Jr., was the developer and founder of B.E.S.T., BioEnergetic Synchronization Technique, a technique used by health practitioners around the world. Drs. Josh and Sarah focus on treating many conditions, including: ADHD, Autism, Asperger’s, Chronic Childhood Conditions, Chronic Neurological and Metabolic Disorders, such as Migraines, Vertigo/Dizziness, Chronic Fatigue, Thyroid Disorders, Hormone Imbalance, Neck Pain, Back Pain, and many other conditions. In their personal life, Drs. Josh and Sarah enjoy spending time with their two daughters. They take full advantage of everything this beautiful area has to offer, including lakes, rivers, parks, and sporting events. They feel honored to call Northwest Arkansas home!